For the client with discriminating taste who is budget conscience but still needs an environment in which to ride year round. The appearance and finishes can be constructed to meet your budget. 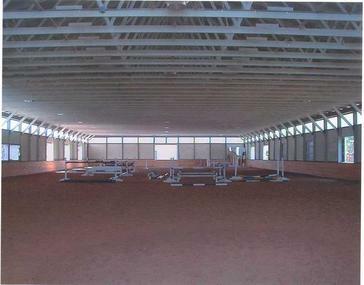 This is a basic guide to help organize your thoughts as you consider the many options in building your custom horse barn facility. Give us a call at 717-336-0211 if you have any questions or would like pricing on a custom horse barn or riding arena from the Kaiser-Martin Group.